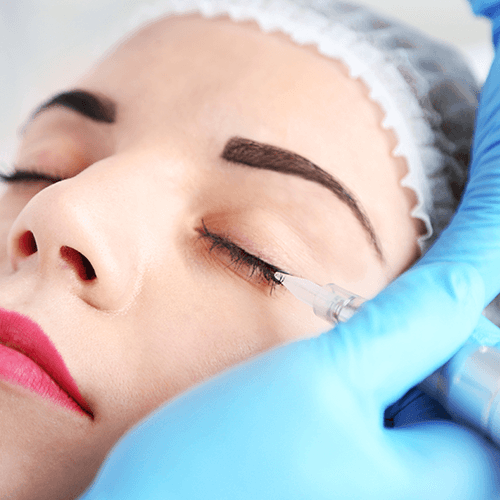 Permanent Cosmetic Makeup, or Cosmetic Tattooing, is a method of applying natural pigments into the dermal layer of the skin. 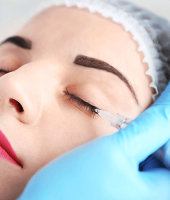 This procedure is medically proven and designed to be completely safe. 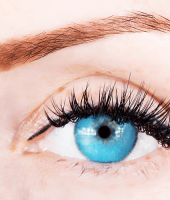 Eyeliner defines and enhances the beauty of your eyes without the use of products. This is a wonderful treatment for people who are allergic to conventional make up products, or for those who desire the convenience from daily applications. 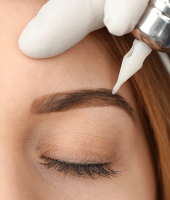 Eyebrows that are sparse or non-existent, too thin or too pale can be beautifully enhanced to a shape that compliments the frame of your eyes and improve the expression of your face. Lip liner frames your lips with color that frames the shape of the mouth. 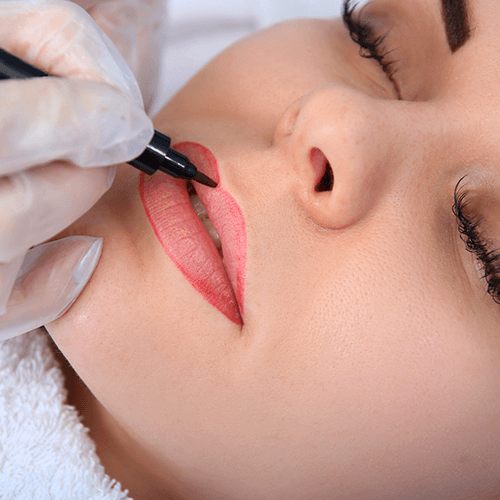 This amazing treatment evens the shape and helps prevents “lipstick” bleeding into the fine lines around the lips. For those who are tired of applying lipstick throughout the day. 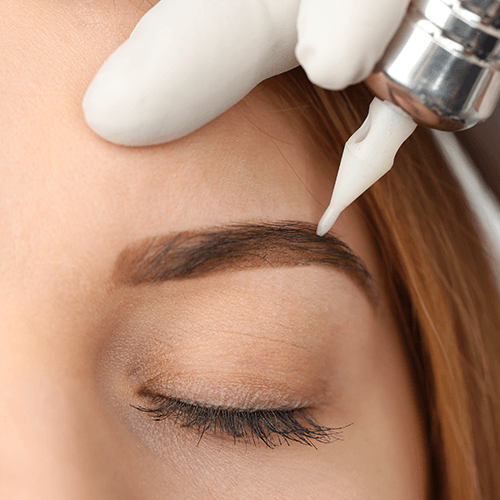 This treatment can be color matched to your favorite shade to compliment your skin. Corrections to the shape of your mouth can be made. 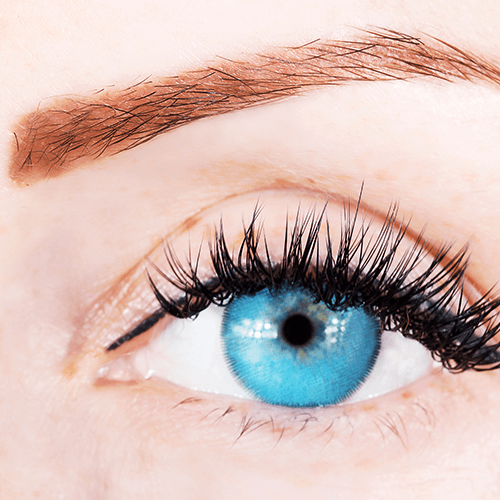 Make your perfect look, book one of our treatments today!